Gray mold rot, caused by Botrytis cinerea, is one of the most economically significant postharvest diseases in pomegranate fruits. The aim of the current study is to evaluate Mangifera indica, Thymus vulgaris, Origanum majorana, Salix mucronata, Cinnamomum cassia and Zingiber officinale extracts and biocontrol agents for controlling gray mold disease on pomegranate. In vitro results showed that T. vulgaris (T.v), C. cassia (C.c) and Z. officinale (Z.o) extracts possessed highly significant antifungal activities as they completely inhibited the radial growth of B. cinerea at the concentrations of 30000, 20000 and 30000 ppm, respectively. The combination of the aforementioned plant extracts and fungicide Flusilazole (Flu) overcomes the potency of Flu or the plant extracts alone specially C.c+Flu at the rate of (2:1; v/v) since it inhibited the radial growth of B. cinerea with 89.6% inhibition compared to the control. The study also proved that using the aforementioned plant extracts alone or in combination with Flu as well as the bacterial antagonists (Bacillus subtilis or Pseudomonas fluorescens) significantly reduced the loss in fruit weight. Furthermore, they also prolonged the storage period of pomegranate fruits and maintained high-quality parameters including soluble solids content and titratable acidity after cold storage at 5±1°C and 90% RH. 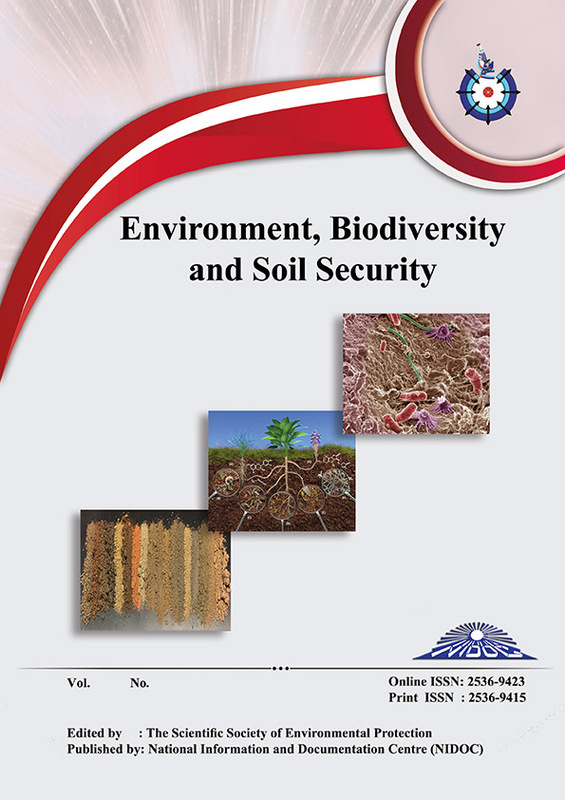 In conclusion, using fungicides in controlling pomegranate fruit rots can be reduced by using the aforementioned plant extracts, bacterial antagonists and by reducing the concentration of fungicide through combining the plant extracts with half or one-third of the fungicide recommended dose to maintain eco-system safety and human health.